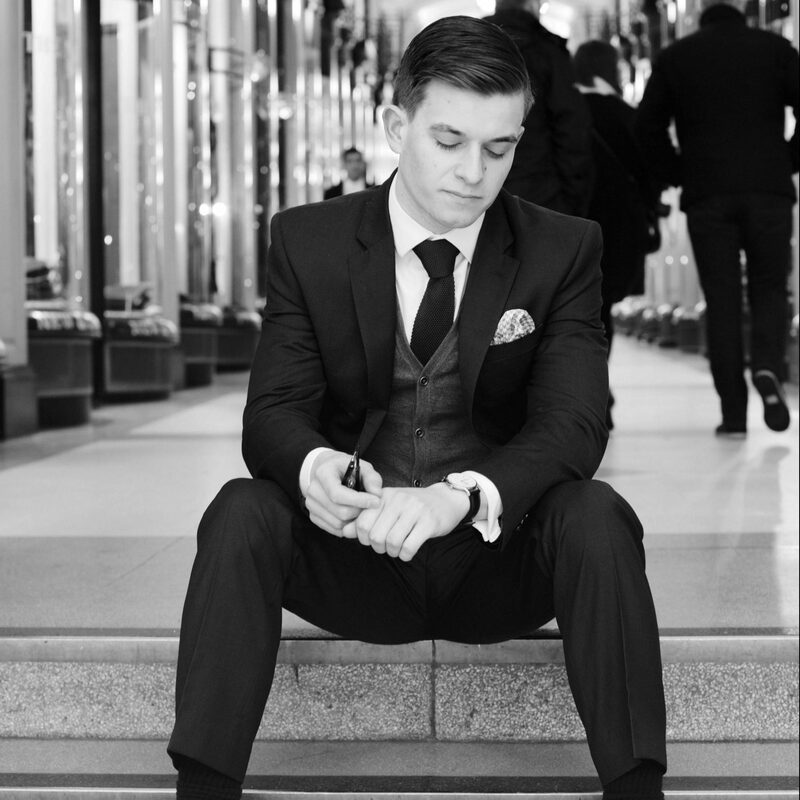 Most gentlemen will spend some period in their lives selecting, being fitted for and buying a suit, a process that has become something of an art form in modern society. However, this is not a simple task and can often become confusing. What cloth is best? What fit suits your body shape? How long should it be? How do you know it’s worth the money? Should you spend more money to guarantee a better suit? We decided to put together a small guide to help clarify some of the murkier areas of suit shopping, help you spot masterful tailoring and avoid an expensive mistake so you can shop in confidence. 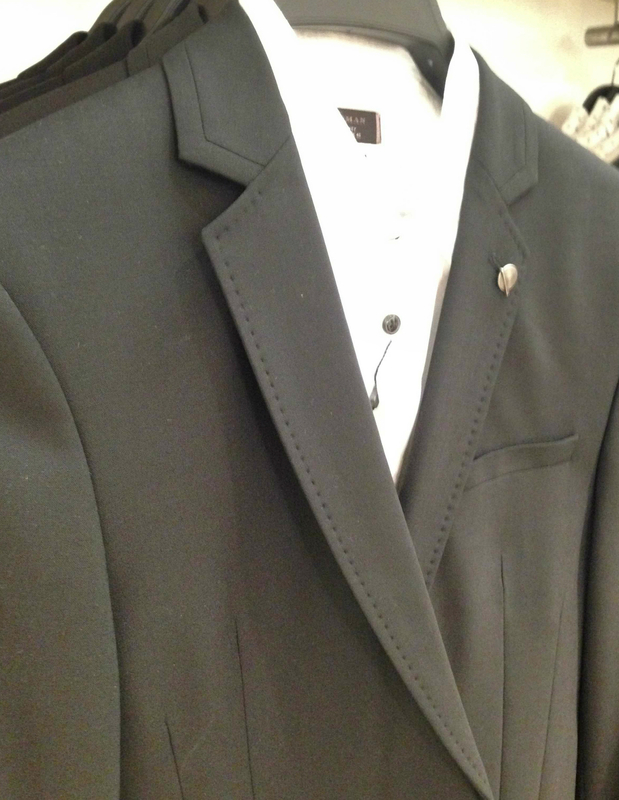 Firstly, make sure to get hands on with material the suit is made of. Does it easily wrinkle in your hands if you lightly squeeze it? Do the buttons feel slightly loose or dangle? Is the material stiff or like plastic to touch? If any of these are true it’s best that you walk away before you go any further as this doesn’t appear to be a material that will be comfortable or durable when being worn. First instincts are usually correct here and if what you feel doesn’t match up to what you’re paying then it’s likely to be overpriced or a nightmare to wear. Take your time with it and look for suits made of wool or wool-cashmere blends, these will be durable and extremely comfortable to wear. After inspecting the fabric you can get an idea of its quality by looking at its “fineness” or “super number”. This is usually noted on the label as something like “super 150”, which is an indication of how fine the individual fibers of the wool are. The higher the number the finer, silkier and softer the wool is. It’s worth noting that very fine fiber wool is rare and therefore anything over 180 is likely to become very expensive so be sure to find a quality of fabric that suits you and your budget. Around 100 is usually a good starting point for first-time buyers. This is a common colloquial term used by tailors and is generally a reference to the strength of the suit and its cloth. 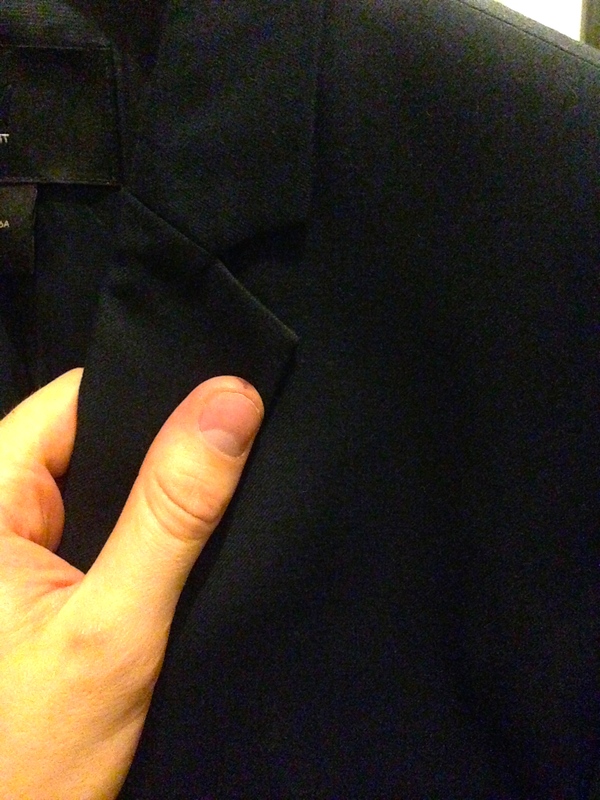 An easy way to test this is to check the main seams of the suit by squeezing them (i.e. shoulder, underarm and arm seams). If it feels like there is spring and structure to the fabric then you’ve got a well made piece of tailoring on your hands. This is important because you’ll be wearing this suit throughout a day, or evening, and it needs to be able to stand up to wear and tear of your body moving around. If it doesn’t bounce back or feels flimsy, it will likely lose its shape quickly and the fit won’t feel, or look, right. 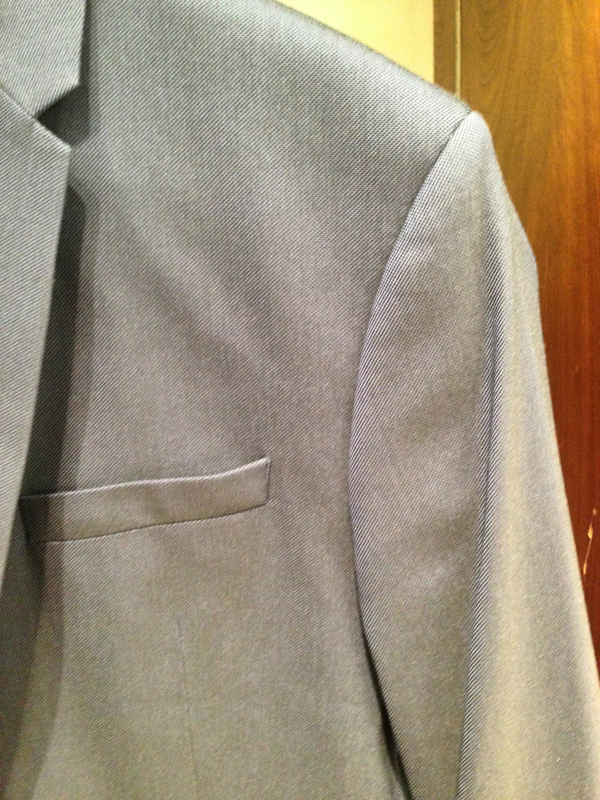 Slim Fit – Usually best for those with a thinner body shape as it hugs the figure and prevents the suit looking baggy. Regular Fit – Standard fit for men with the traditionally broader or stockier body shape by creating a straight down cut. 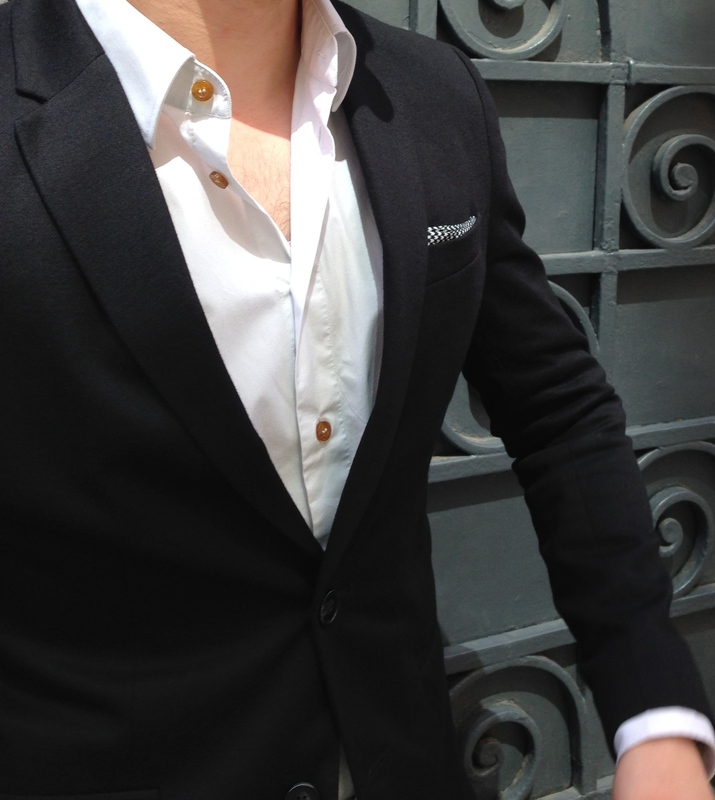 Tailored Fit – Cuts in around the waist and broadens the shoulders, a good fit for men with triangular torsos. This will give you a rough idea of what you need to be looking for, but for the best fit make sure to try on different sizes until you get the shape you want. 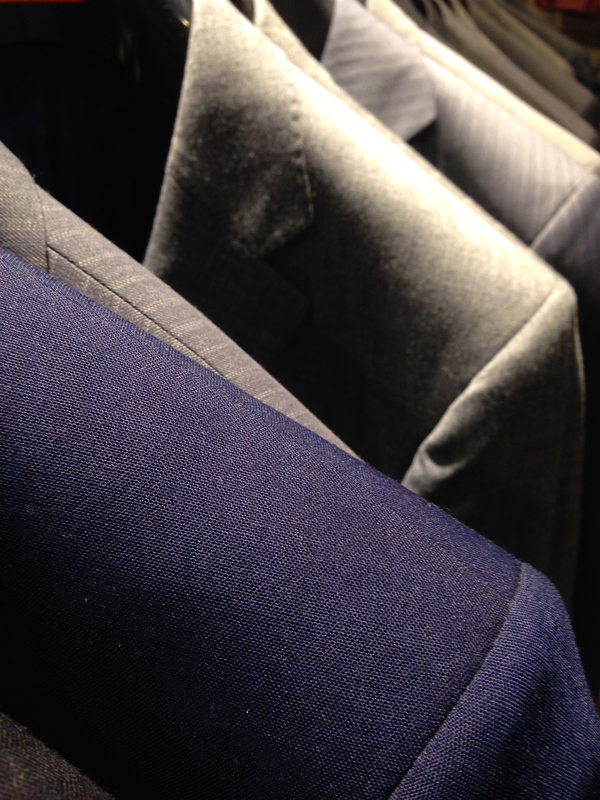 The most common materials used for suits are what are referred to a worsted (or plain weave), this is the standard material a business suit is made from. However, there are a variety of cloths out there like tweed, flannel and linen which can all provide different looks and styles to your tailoring choice. Make sure you check these out as some fine flannel tailoring can look elegant and classy, whilst tweed provides a vintage look to the right suit. Well that wraps up our suit buying guide, as usual if you’ve enjoyed the article then feel free to like, comment and share it with your friends. Don’t forget to subscribe for more updates and posts on gentleman’s fashion and tailoring as well as style advice.